At IBR, we have been big believers in Yippy Inc. ($YIPI | OTC) for some time. Our first mention of Yippy was back on February 19th. Since then, Yippy CEO Richard Granville has been working tirelessly behind the scenes to put all the pieces in place. Yippy recently signed some important deals and announced a sales distribution alliance with Davinci Ti. IBR CEO Jeff Robinson spent some time last week with both Yippy and Davinci’s CEOs Richard and Jordi Rodríguez Mauri respectively. Jeff left that meeting more bullish than ever on Yippy going forward. Yesterday they made an impressive press release, announcing the appointment of Mr Robert E Aber to the board. Mr Aber is a hugely respected professional in the world of capital markets with 30 years experience working for the Nasdaq Stock Market (“NASDAQ”). Big vote of confidence. A great product, with a tremendous team behind it. We are more bullish than ever on $YIPI. With the shares trading at only $0.18, the blue sky is as clear as it gets. MIAMI, Sept. 4, 2018 /PRNewswire/ — Yippy, Inc. (OTCMKTS: YIPI) (“Yippy” or the “Company”) announced today the appointment of Mr. Robert E. Aber as Executive Vice President of Corporate Operations and authorized house counsel. Mr. Aber spent approximately thirty years with the Nasdaq Stock Market (“NASDAQ”) and the National Association of Securities Dealers, serving in various roles including Executive Director, Senior Vice President, and as General Counsel and Corporate Secretary of the NASDAQ. Mr. Aber also served as the Vice President of Corporate Operations to Kestrel Enterprises Inc. an intelligence software division of Boeing. Mr. Aber is also a veteran of the United States Army National Guard. The full press release from original source found here. Chief Technical Officer. - BSc(Hons) in Applied Computing. - Dedicated, diligent and inquisitive. Passionate about the possibilities for Crypto & Blockchain. A lifelong learner in many areas including Martial Arts, technology, history and philosophy. I believe having a wide range of interests expands ones horizons, leading to a better understanding in individual pursuits. Love to travel and to experience new ideas and cultures. 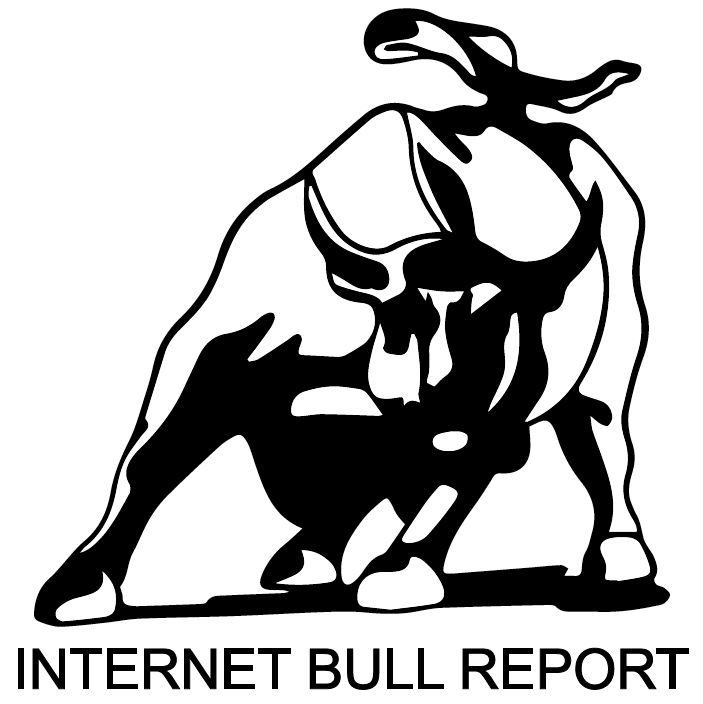 Internet Bull Report is a financial newsletter that uncovers remarkable equities in the High Tech and Biotech sectors globally.